A year ago I wrote a piece on my favorite travel-friendly products. 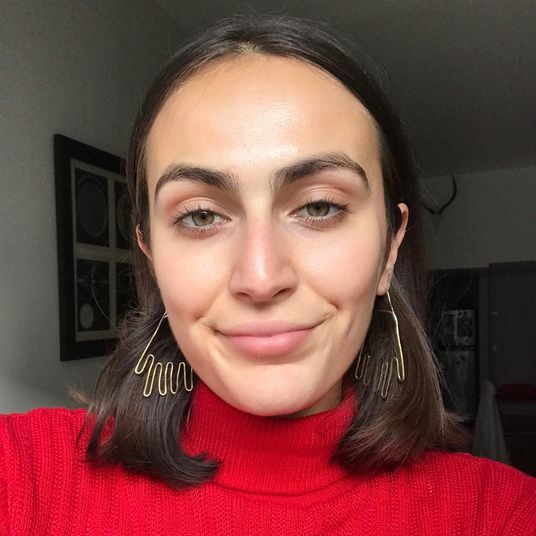 Since then, much has changed: Namely, I’ve been traveling a lot more, and I’ve not only tried more products but have also learned a lot more about about which products work best on my dry, sensitive skin. 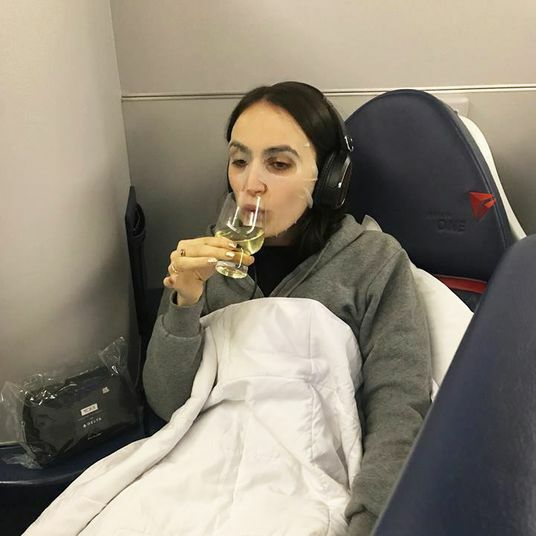 With this new schedule and knowledge, I’ve decided to rethink my picks from a year ago with a new philosophy: The products must be as effective as they are travel-friendly. 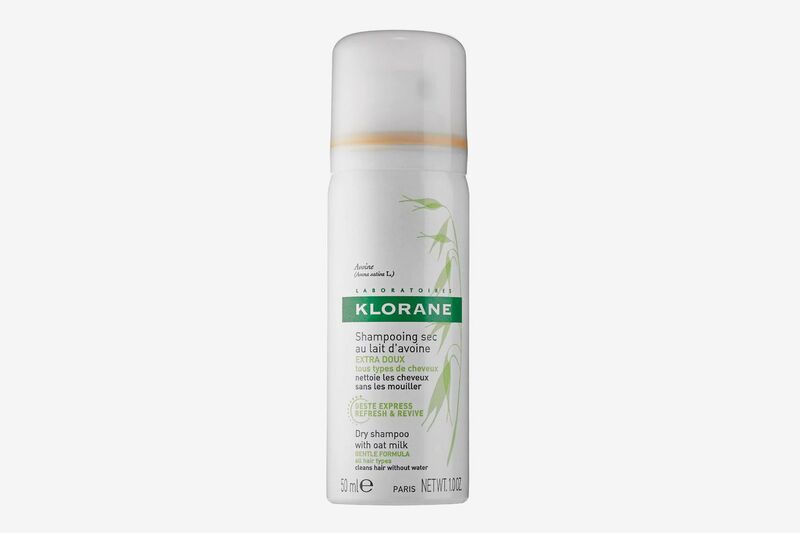 A lot of my picks from the original list were great (I’m still obsessed with my Klorane Dry Shampoo, and use it like it’s my job), but some of them were primarily convenient, in that they fit well in my carry-on, but were not necessarily something I’d use if I weren’t on the road — the Milk Makeup Matcha Cleansing Stick was super cute, for instance, but doesn’t work even close to as well as Tatcha’s Cleansing Oil, a relatively new discovery that also happens to come in teeny-tiny bottles. 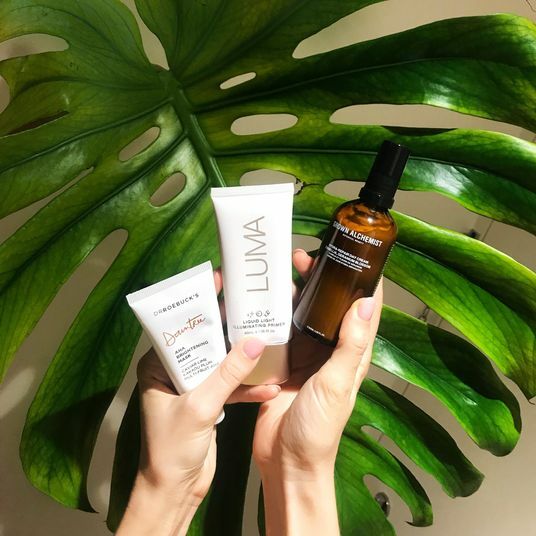 Basically: I shouldn’t have to settle for less-than-effective skin care when I travel, and neither should you. I wanted to write a new list to reflect that. 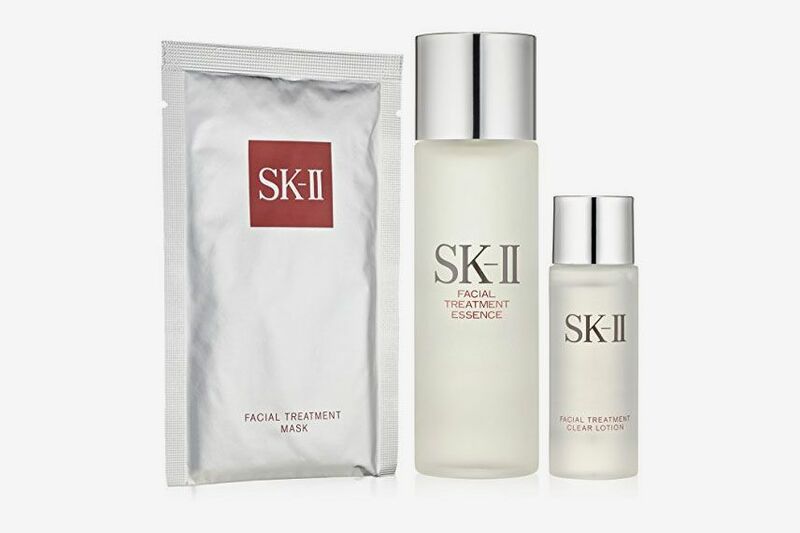 Thankfully, some of my everyday staples actually come in small bottles: SK-II’s Facial Treatment Essence and Biologique P50 1970 in particular. 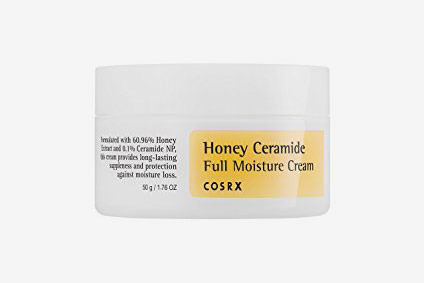 But many do not, like my Cosrx Hyaluronic Acid Moisturizer and my newly beloved Beauty Pie Pure Transforming Cleanser (I’ll tell you more about that another time). To find substitutes for those, I’ve gone crazy testing the travel-sized products that have good reputations. I’ve also discovered makeup minis that I now can’t imagine traveling without, and these finds have halved the size of my toiletry bag when I’m out of town. So if you have a trip coming up, look no further — I’ve got your face, hair, and even your teeth covered. Everyone loves Bioderma. And if you don’t, you should. Anytime I’m going anywhere for longer than ten hours, I bring this product with me. It’s so gentle on the skin and the perfect one-step product for taking off any makeup or getting rid of dirt. A forever love and Holy Grail of mine. Another great all-in-one product is this cleansing oil from Tatcha. 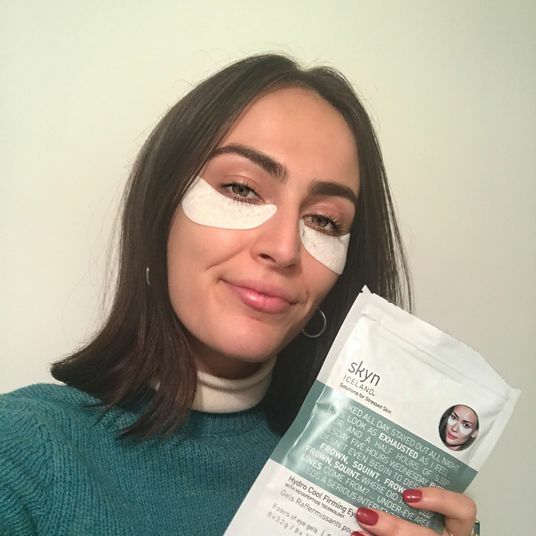 It’s super gentle and non-drying on the skin but also really effective at removing all your makeup and making your skin feel squeaky clean. Did you know that P50 comes in minis on Shop Rescue Spa? Okay, well, I didn’t and it’s changed my whole life since. Pouring my regular P50 into a travel-sized container was hell — not only was this a perfect example of feeling like the product didn’t work as well after pouring it into a different container, but I would actually feel sad when I noticed any tiny little drop fall out because it’s just simply too expensive for that. The same goes for this lovely product here. To make sure there’s no wasted product or that the product is working just as well, I invest in a mini for when I’m out of town. 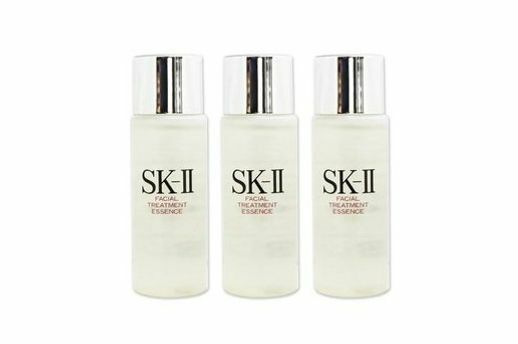 If you don’t already know and love this product, it’s amazing for deeply hydrating, retexturizing, and plumping. Did you know that this also comes in a mini spray form for when you’re feeling extra lazy about your skin-care routine? Well, it does. 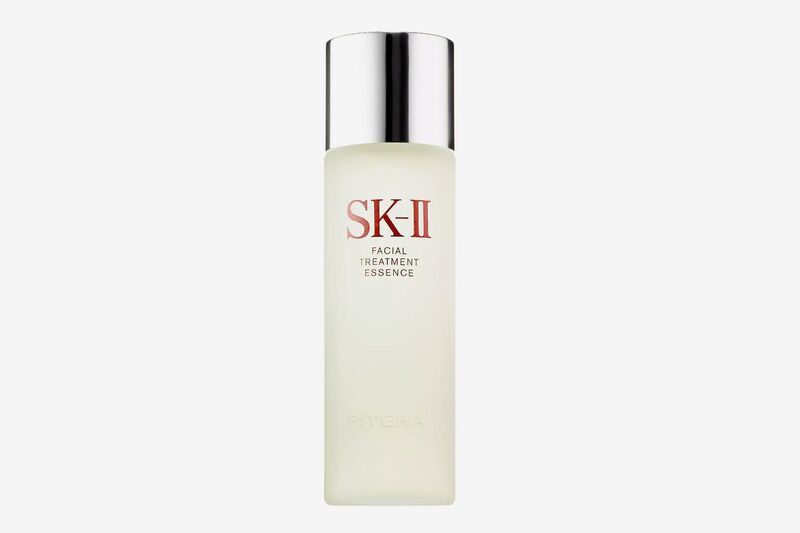 Even though it’s supposedly marketed as something you use throughout the day versus in your at-night skin-care routine, I tried it and it smelled and felt exactly like the regular facial treatment essence. 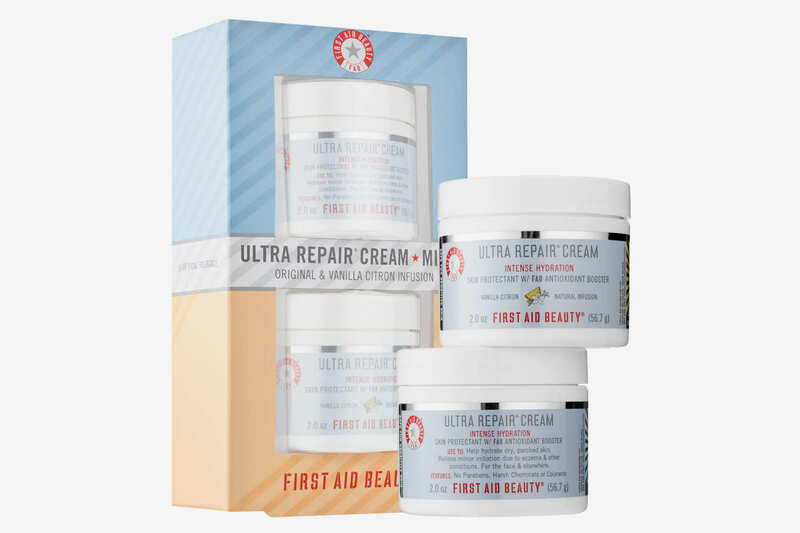 For any of my readers out there with eczema that are a little on the fence about trying new moisturizer due to just how dry their skin is: I got you. 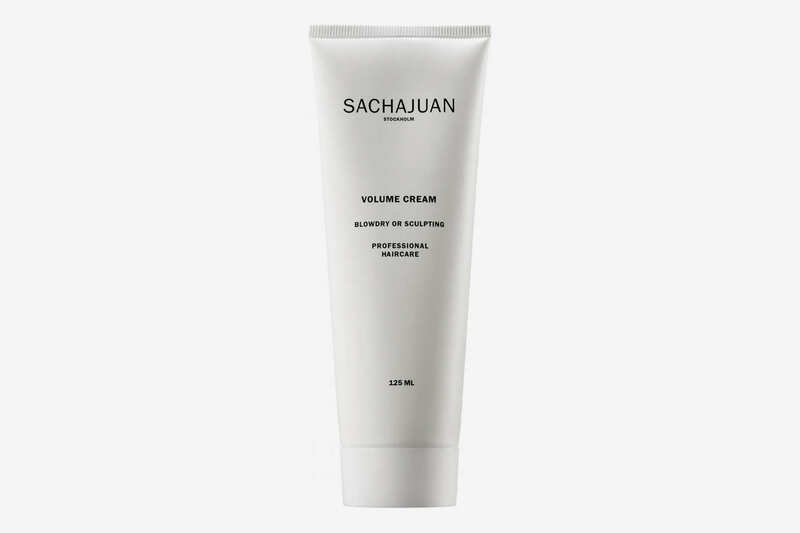 This moisturizer is super heavy duty and hydrating but it won’t clog your pores or irritate your skin in any way. 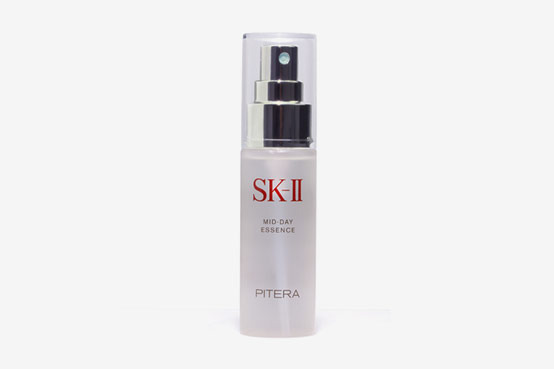 It has also actively helped moisturize dry, eczema patches on my face. 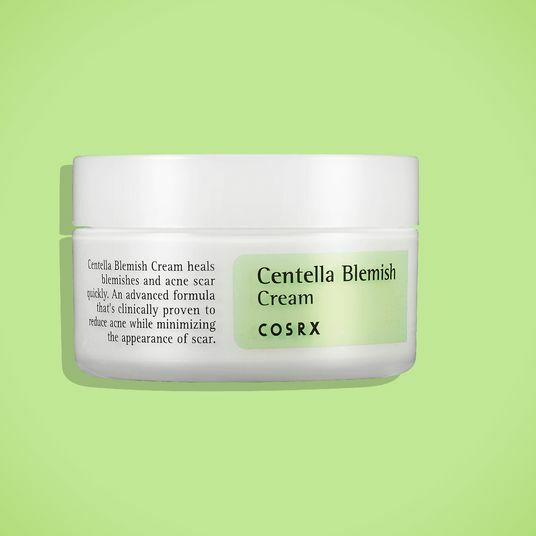 This tiny little cream from Cosrx has deeply hydrating effects on the skin. 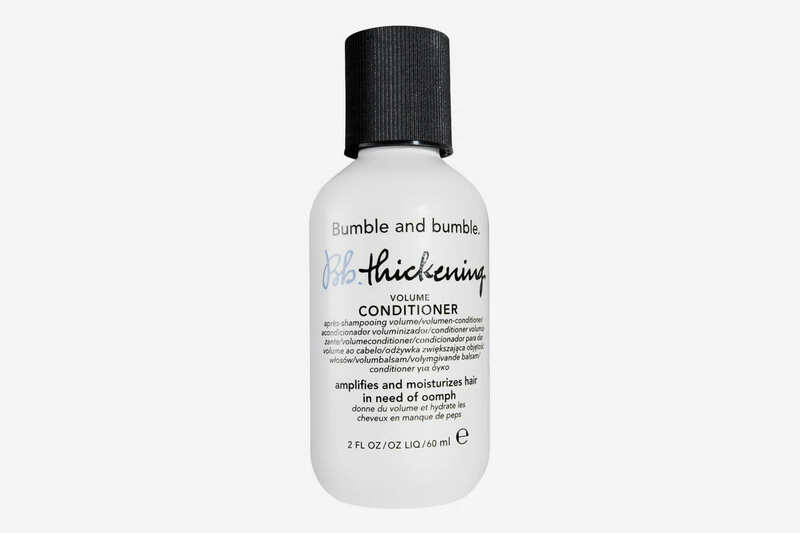 It’s gentle, but noticeably changes texture in only a few uses. And, as always, it will not break you out. Cosrx wouldn’t do that to you. When I’m out of town I used to find myself using whatever random toothpaste I can get my hands on. This has changed the game for me! 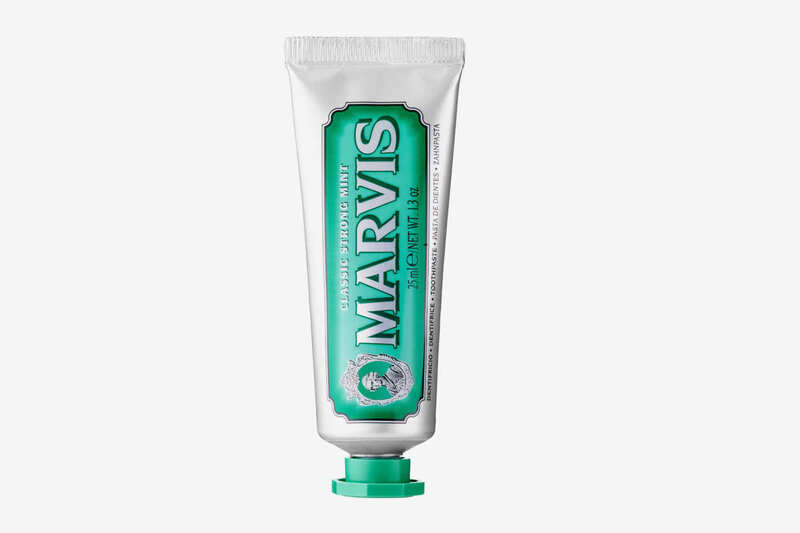 Nothing refreshes my mouth and makes my teeth feel so thoroughly clean quite as this Marvis toothpaste. A very important mini to me. 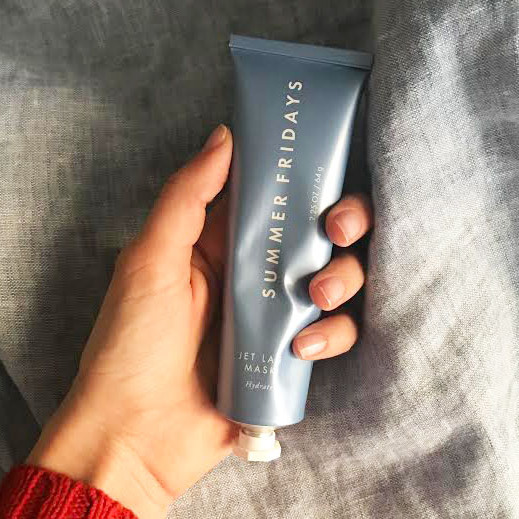 This tinted moisturizer is relatively new and has quickly become a staple of mine. 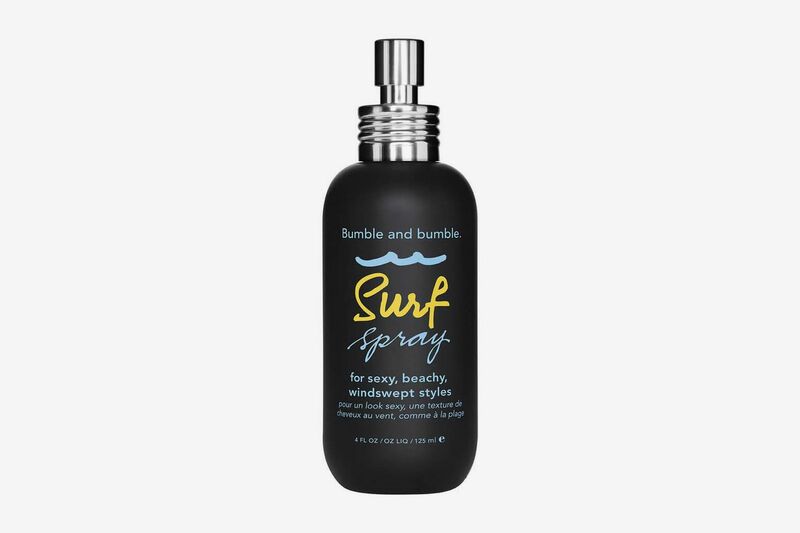 I originally got this in a travel-friendly size because I wanted to test it out without the commitment of the whole bottle, and I knew I would be traveling soon. 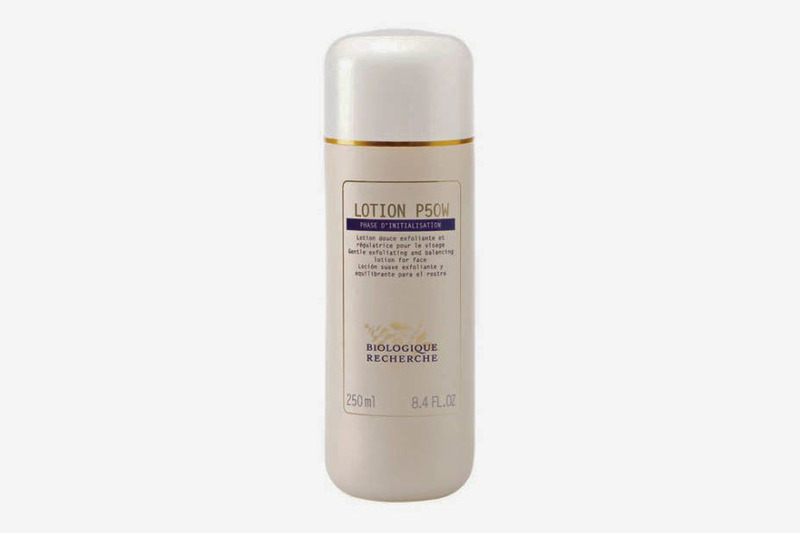 It’s so beautiful on the skin and does the most flawless job at evenly canceling out any redness or blotchy patches. It’s also SPF 50, so you’re getting some protection. 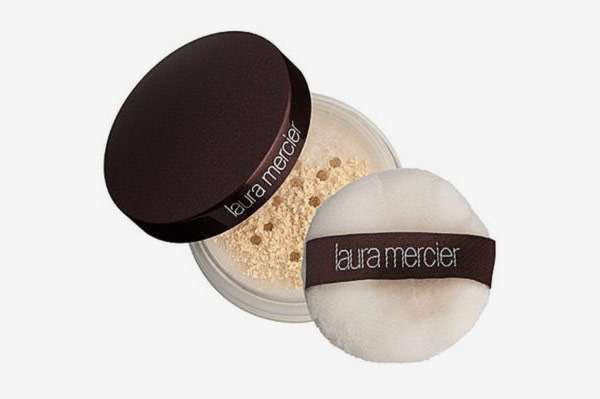 This is the perfect product to bring on a trip if you want low-maintenance, easy-to-use coverage. 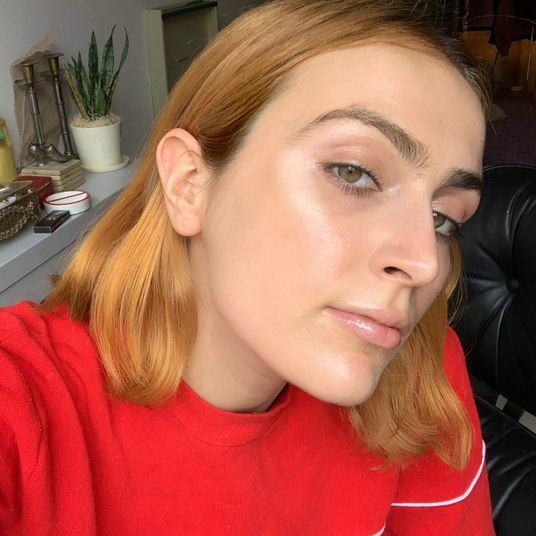 If you want a little more coverage beyond the CC cream, here’s a makeup classic. I go through phases with this concealer (I try a lot of concealers), but I’m never upset to have a mini in my bag. 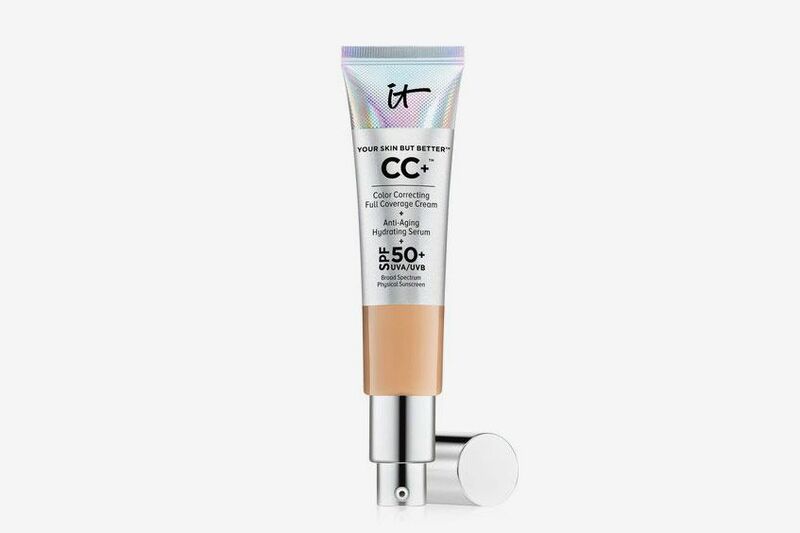 When I’m on vacation or just on the go, this concealer is a life saver for touching up any blemishes or under-eye circles to give you that quick sprucing. I love a lot of the Milk makeup products, but this in mini has been a treat. 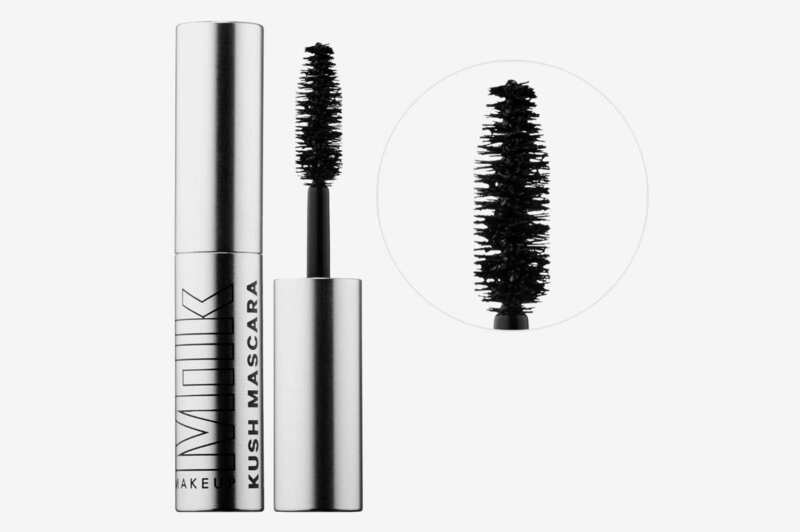 I’m obsessed with how quickly this mascara lengthens and grows your eyelashes with no fallout. You can go subtle or really dramatic with this mascara, which is great for when you’re going from the office to drinks with friends. I looooove having this setting powder in my travel makeup bag. If you know you’re going to be out and about, nothing is better than ensuring your makeup stays put all day and night. 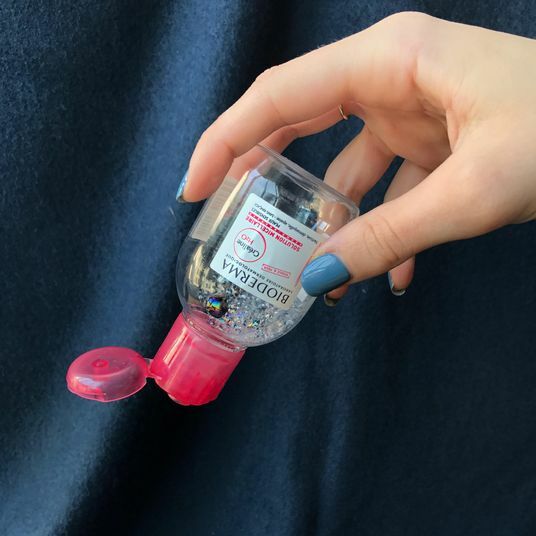 Having this in my bag has straight-up saved my makeup looks on multiple occasions. 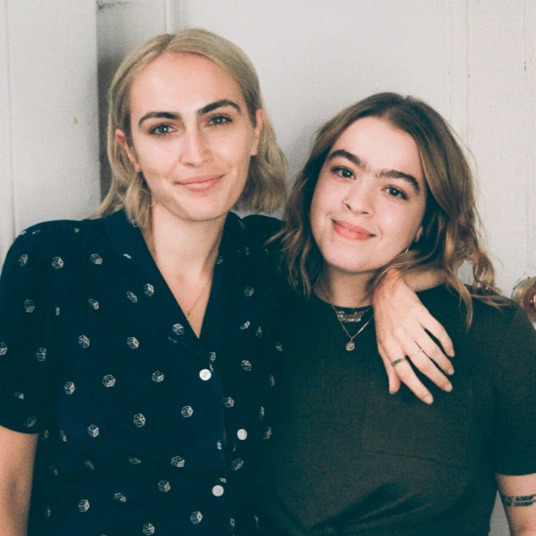 If you use dry shampoo you absolutely, 100 percent, have to try this product. It cancels out any kind of intense shine and oiliness, without making your hair look weird and dry and without any white cast. If my bag is big enough, this product will be in it. My typically Sachajuan thickening products don’t come in minis, so when I’m traveling I happily sub in shampoo and conditioner from Bumble and Bumble. They’re just as good at cleaning and volumizing my hair and I love the smell. And the conditioner that goes with.